Promotional Dog Tags. A premium metal dogtag printed, or stamped with your branding. From highly polished alloy to black anodised metal. 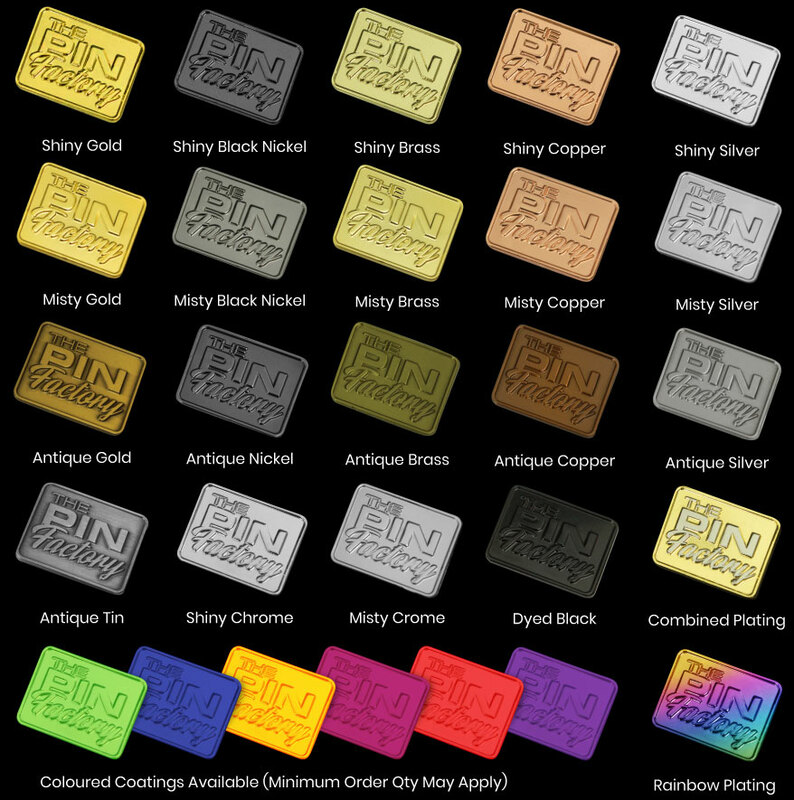 We can customise these dogtags to perfectly compliment your brand or promotion. • Screen Print in up to 4 colours (standard). • Stamping (similar finish to engraving). • Stamping with ink filling in up to 4 colours. • Digital Photo Print with Epoxy Coating. • Standard Size 34 x 45mm. • 1 or 2 side print available. • Wrist or neck length ball chain. • Can be custom cut to size or shape. We can custom create any kind of promotional dog tag you require. Promotional dog tags come individually bagged complete with keychain of your choice. We also offer various customised packaging options which can also be printed or engraved with your choice of branding. Add extra customisation to your dog tags with a polished, raised lip around the edge. Or perhaps try stamped dog tags with a linished front face for a more subtle design.